For someone just transitioning over to vaping, learning how to use a vape pen might seem a little confusing. But in reality, it is very easy and once you get the hang of it you’ll wonder why you didn’t do it sooner. There is a little difference in technique between smoking and vaping so we will go over a few steps and give tips to help make your first-time vaping successful. A vape pen comes with two separate parts – a clearomizer (small plastic tank) and a rechargeable battery (the long piece). When you first get your vape starter kit you will see these two pieces along with a charging piece and USB cable to plug in for charging. The tank section is where your atomizer coil is and where you will put your e-liquid. The long piece attaches to the tank and may have a power button if it is a manual battery, or no button if it is an automatic battery. Your battery will come partially charged from the manufacturer but will need to be fully charged before use. To assemble the device simply take both pieces and twist them together. Each section has threading that is compatible with other similar devices of this kind. You’ll see terms that describe “510” threading, that is what this refers to. All devices that are 510 will be compatible with each other. Different manufacturers such as Kangertech sometimes use a different type such as 808 and 901. You’ll just need to be aware of what type of threading yours has when purchasing additional batteries or clearomizers for your vape pen. 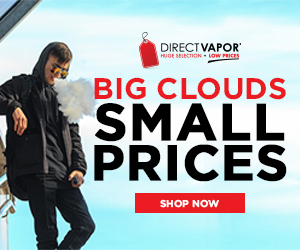 License to Vape reviews vape pens, batteries and clearomizers that you can use with all your vaping gear. Before you vape always make sure your tank has enough e-liquid. Most clearomizers and tanks for vape pens hold between 2 – 3 mils of e-liquid. If yours has wicks you will need to keep enough liquid in the tank to keep them saturated. If you do not see wicks in yours then you most likely have a bottom coil system where the atomizer attaches from the bottom and the wicks are to absorb the e-liquid in a bottom-feeding system. If you refill your tank when about half empty you should have no problems with dry hits. To fill your tank twist open the top section (for tanks with a top cap) or remove the drip tip (for clearomizer) and placing the bottle tip in the opening, drip liquid down the side of the tank avoiding the center tube which is for airflow. When full replace the cap and you’re ready to vape. Most battery types are either charged through the micro-USB charging port on the side or bottom of the device, but some may just come with a piece that screws onto the top threading of the battery and can be plugged into your laptop or PC for charging. Refer to your instruction manual if you’re not sure which one you have. Here is where the difference in smoking and vaping techniques come in. When you smoke, you take short pulls from the cigarette directly into your lungs and then exhale the vaper. With vaping, you take long, slow pulls from the mouthpiece and draw the vapor into your mouth first and then into your lungs and exhaling the vapor. It may take a little getting used to at first so be prepared for that. If you don’t see much vapor the first few times, just keep practicing the technique and you’ll get more vapor as you get used to using the vape pen. Put the mouthpiece (drip tip) up to your mouth and press the power button (if it has one) at the same time. Take a long draw, pulling the vapor into your mouth (similar to the way you sip from a straw). Exhale the vapor slowly. The reason everything is done in a slow fashion is that with cigarettes, the nicotine is absorbed through the lungs when you inhale. 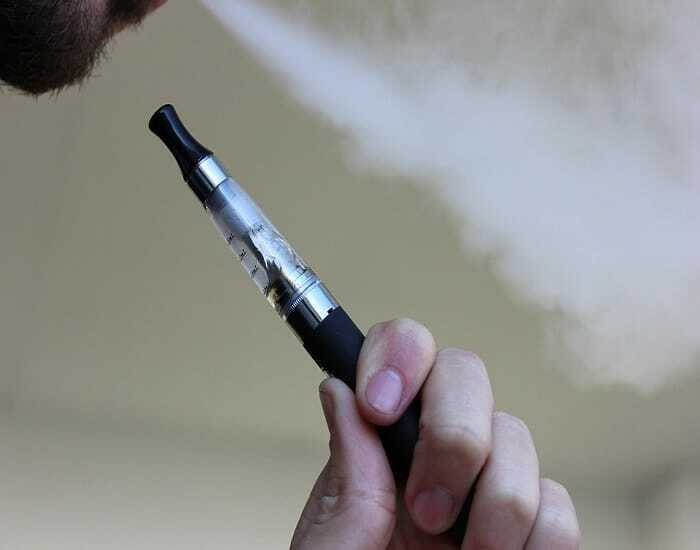 With vaping, the nicotine is absorbed through the mouth and mucous membranes so you will get more satisfaction from holding the vapor for a moment before exhaling through the mouth or nose. Now you know how to use a vape pen and you should feel pretty confident when it comes to charging and filling with e-liquid. If you have any problems just refer back to the steps above until it becomes second nature. Very few people get it right the first time, so don’t feel bad if you don’t. Keep trying and give yourself more time to practice until you feel more comfortable, you’ll be glad you stuck with it and so will others. Read all the best beginner information on the License to Vape beginners guide to learn more about the best possible vaping experience.